We’ve got your Easter holidays with the little ones covered here at Brio Entertainment! It can sometimes be hard trying to find activities to keep the whole family occupied over the holidays, but have no fear! We have some fantastic shows this month that all the little ones can enjoy! The Twirlywoos are setting sail around the UK to welcome young fans along for a theatrical adventure, at Ellesmere Port Civic Hall on Monday 8 April! We’re so excited to welcome the producers of The Very Hungry Caterpillar Show and Sarah and Duck Live on Stage with their new, enchanting show! 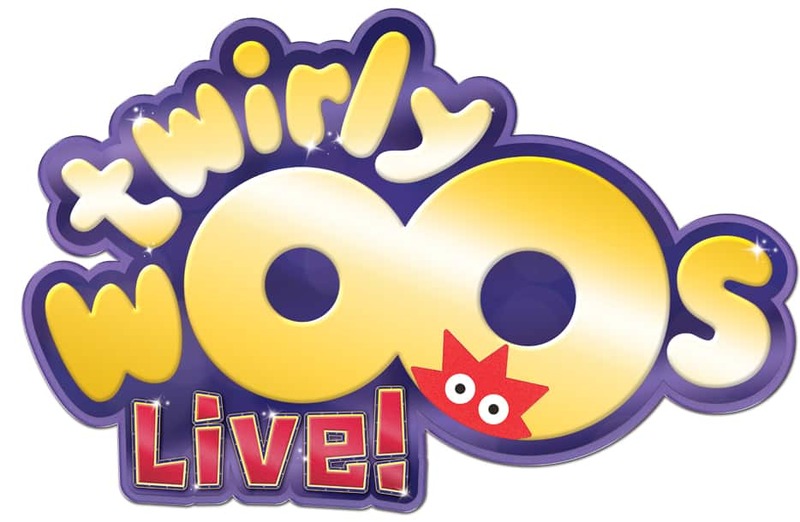 Expect mischief, music and plenty of surprises in The Twirlywoos Live! The show includes beautifully inventive puppetry and promises a cast full of all your favourite characters from the hit TV show. Over at Northwich Memorial Court on Thursday 11 April we’ve got Pop Divas Live! Filled with pop hits from the most popular divas of the 21st century including Ariana Grande, Little Mix, Katy Perry and Beyonce! Pop Divas Live! is the perfect concert experience for little ones! Tickets for children are £12, and we have family of 4 tickets available too! So get ready to sing along to your favourite pop hits! Warm up your vocal chords with the show trailer here! You can book your tickets online or by calling the Box Office on 0333 666 3366.